Buying a home in Chicago takes more than some internet searching. It takes a lot of time and energy. 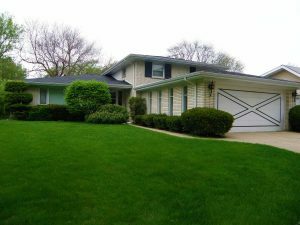 You need a Chicago real estate agent that knows the area inside/out and makes your personal needs a priority. 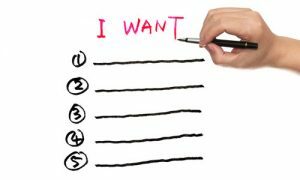 So why waste it looking at properties that don’t check off the boxes on your wish list? We’ll get to know you and what you and your family are truly looking for. It may be your first house or condo or it could be where you plan to retire. It may be your first investment or the property that’s going to help you retire. Whatever your home buying needs, expect us to anticipate them as we work together every step of the way. 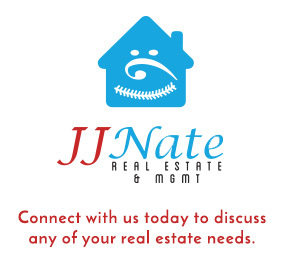 Minimize your time and maximize your expectations with personal attention from our family-owned and operated local real estate business, J J Nate Real Estate & Mgmt.